Apple announced iOS 6 earlier this week, they also released a beta of iOS 6, and shortly after it was released the iPhone Dev Team announced that the beta of iOS 6 had been jailbroken. 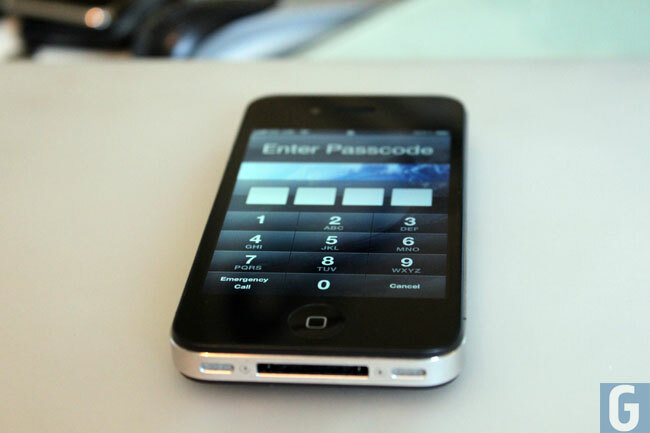 The iPhone Dev Team have now released a tethered jailbreak tool for iOS 6 beta, and it will apparently work with the iPod Touch 4G, the iPhone 3GS, the iPhone 4 (GSM) and the iPhone 4 (CDMA). Just like at the wind-down of last year’s WWDC, we’re releasing a developer-only version of a redsn0w tethered jailbreak for app developers. You can find out more information about the tethered jailbreak for iOS 6 Beta over at the iPhone Dev Team’s website.